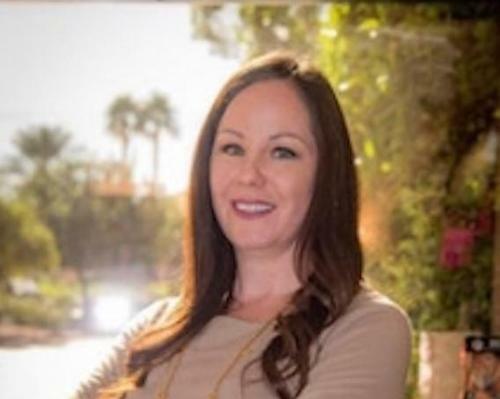 La Quinta Resort & Club, A Waldorf Astoria Resort in California, has appointed Christina Cabrera as director of spa and fitness. La Quinta Resort & Club offers a holistic wellness experience beginning at the 23,000sq ft Spa La Quinta and fitness centre. 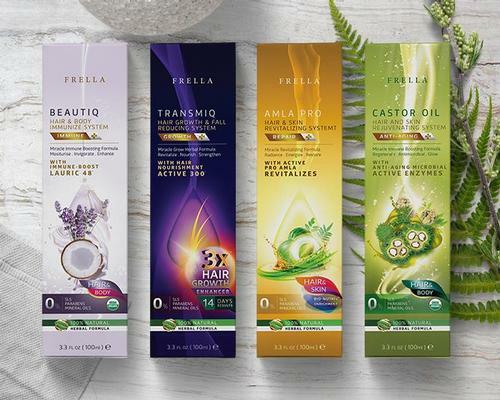 Cabrera will oversee operations and programming at Spa La Quinta, including spa menu development, product selection and the creation of seasonal promotions. 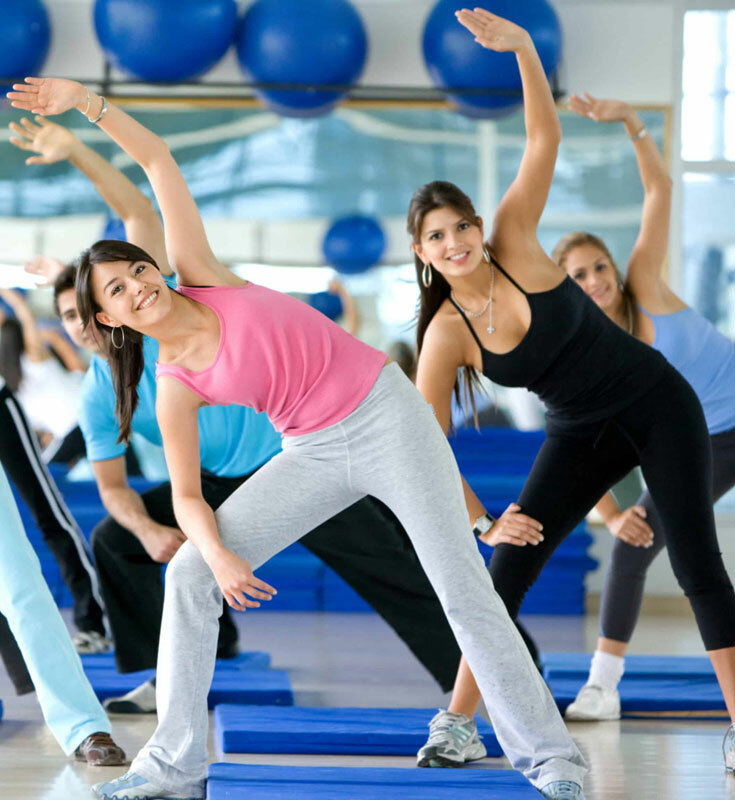 Cabrera will also manage the resort’s extensive fitness programme, which includes a wide variety of complimentary classes such as high-intensity spin, TRX, rejuvenating flow yoga and meditation. 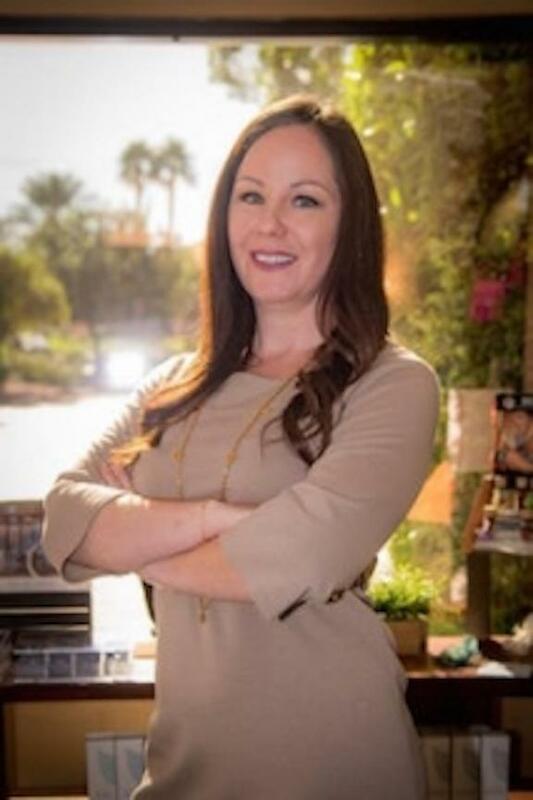 With nearly 15 years of luxury and boutique hospitality experience, Cabrera most recently worked for WTS International as spa director of The Westin Mission Hills Golf Resort & Spa in Rancho Mirage, California, where she developed a menu of unique and signature services that increased revenue by attracting both local and resort guests. While working for WTS International, Cabrera also assisted with the opening of two private spas and fitness clubs. Prior to that, Cabrera served as spa manager of Miramonte Resort in Indian Wells, California. Cabrera’s career also includes positions at The Parker Palm Springs and The Viceroy Palm Springs.